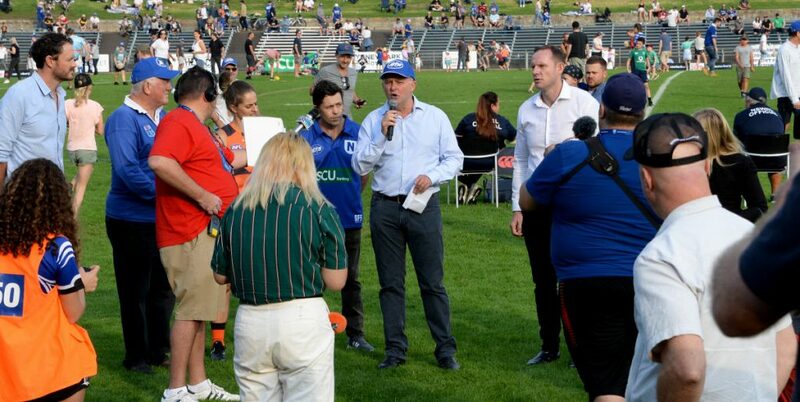 The Newtown RLFC will have four current and nineteen former players turning out for several different teams in next weekend’s Rugby League representative matches. This representation is in keeping with the more than thirty ex-Jets who are playing in the 2016 NRL competition, and the fourteen Jets alumni who are playing in the Northern Hemisphere’s top Rugby League competition, the UK Super League. All told it is an extraordinary contribution by Australia’s oldest Rugby League club to the ongoing quality and rude health of the thirteen-a-side ball-handling code. There are four current Jets playing next weekend, and we congratulate them on their selection. 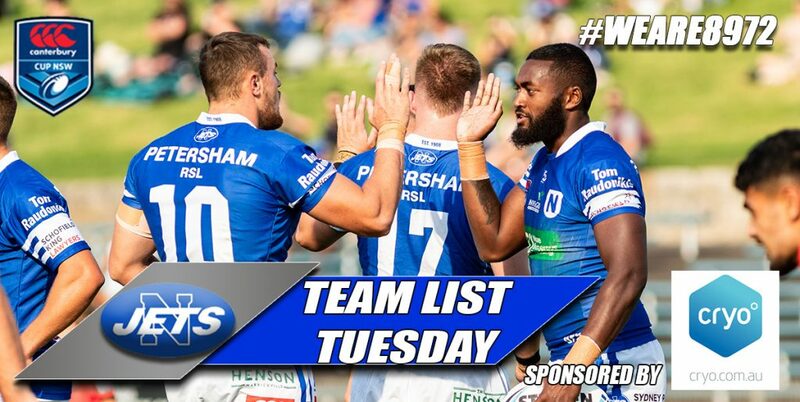 These players are all on NRL contracts with our partnership club the Cronulla-Sutherland Sharks, and we are extremely proud of the players who win representative honours while wearing our royal blue colours in the Intrust Super Premiership NSW competition. 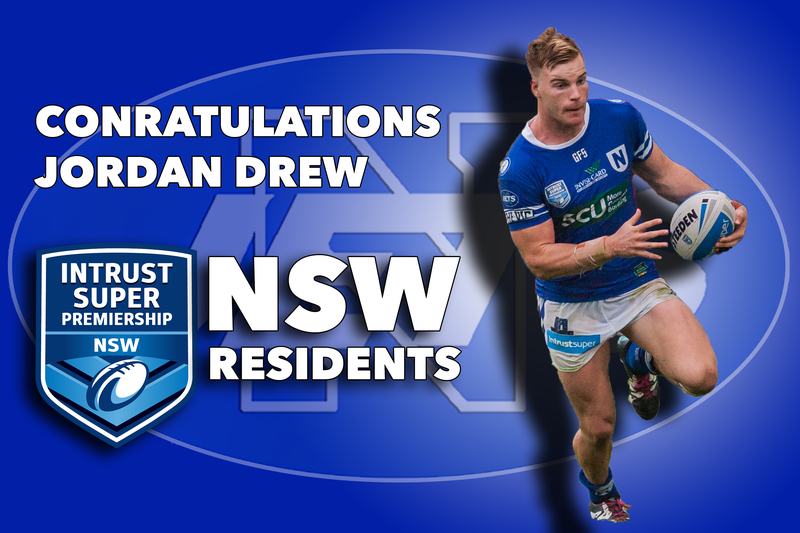 Jordan Drew has been selected in the ISP NSW (the former NSW Cup) rep team to play their Queensland equivalents, the ISC Queensland (XXXX Qld Residents) rep team. Jordan is in fact a Queenslander himself; he is a product of the Nanango Stags RLFC in the South Burnett region; he played Qld GPS Rugby Union with the prestigious Toowoomba Grammar School 1st XV for two years; played with the Brisbane Broncos from 2013 to 2015 and made his NRL debut in 2013; has represented Queensland State of Origin under 20’s against NSW; and was selected in the Junior Kangaroos in 2015. He has impressed as a hard-running centre with Newtown and has scored five tries in five appearances with the Jets this year. 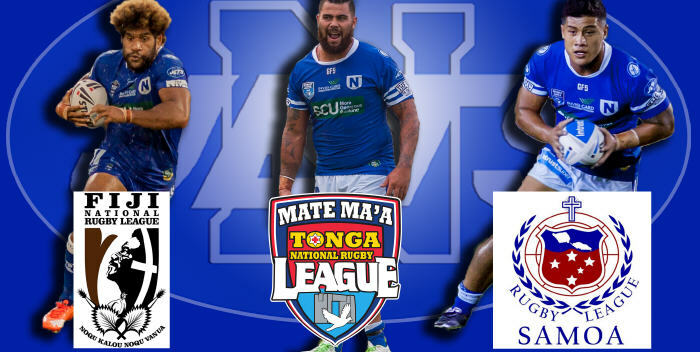 Junior Roqica, Fa’amanu (Nu) Brown and David Fifita have won selection in the double-header of Pacific Test matches to be played at Pirtek Stadium on Saturday, 7th May. Junior Roqica will be playing for the Fiji Bati against the Papua-New Guinea Kumuls. Junior is very popular with Newtown fans, and he has been a contracted player with the Cronulla Sharks since 2013. He was previously with Wests Tigers and Canterbury-Bankstown and has played several NRL competition matches with the Sharks. He has played for Fiji in 2013 and 2014, including several impressive performances with the Bati in the 2013 Rugby League World Cup. Fa’amanu Brown is originally from Christchurch in New Zealand, where he played for the Hornby club. He joined the Cronulla Sharks in 2012 and played SG Ball in that year. Nu played NYC with Cronulla from 2012 to 2014 and was the team captain in 2014. 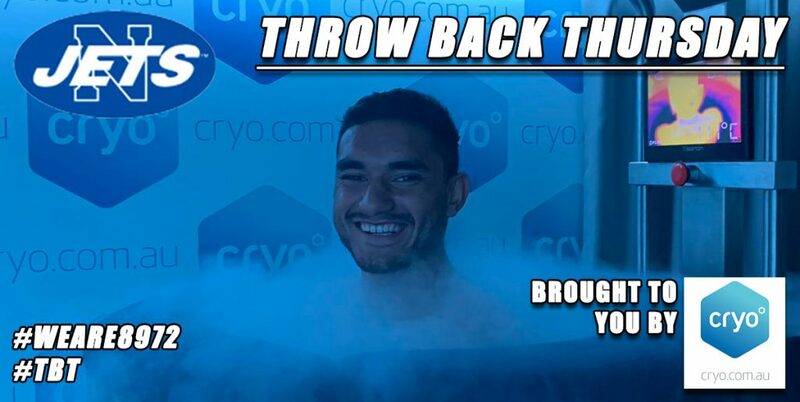 He made his NRL debut in 2014 and played 11 NRL games that year. He had bad luck with injury in 2015 and missed most of that season. This year he has been in fine touch with Newtown at halfback and has also kicked several conversions from the sideline. 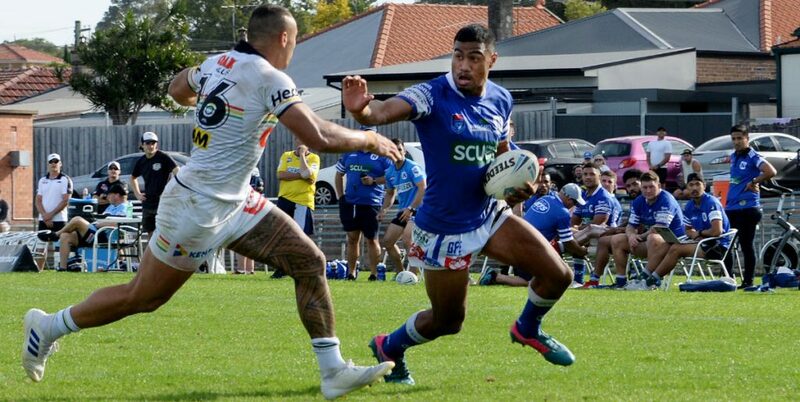 Nu was selected for the Toa Samoa Test team in 2014 but withdrew through injury, and he was also in the New Zealand and Samoa Four Nations train-on squads. 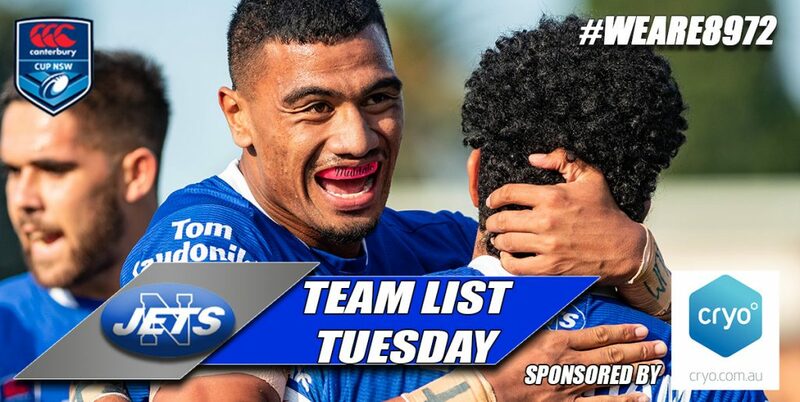 Next Saturday will be his international playing debut with the land of his forebears, Samoa. David Fifita is the twin brother of the Cronulla Sharks front-rower Andrew Fifita and they were Rugby League juniors in Griffith in Group 20 in the western Riverina. David played NYC with Wests Tigers in 2009 and then NSW Cup with Balmain and Western Suburbs. He had a season with Lezignan in the French Rugby League in 2013 and then joined the Cronulla Sharks in the middle of that year. He is now in his fourth season with the Sutherland Shire club. David has played 19 NRL games with the Sharks and has represented Tonga (or their full title: Mate Ma’a Tonga) in international Rugby League from 2010 to the present. He also represented the Indigenous All Stars in 2015. Aidan Guerra (Australia); Shaun Kenny-Dowall (New Zealand); Sami Sauiluma, Anthony Mitchell and Ryley Jacks (XXXX Queensland Residents); Tom Symonds (City Origin); Kane Linnett, Jack Bird, Boyd Cordner and Mitch Aubusson (Country Origin); Nene McDonald (Papua-New Guinea): Antonio Winterstein and Sam Tagataese (Samoa); Michael Oldfield, Samisoni Langi, Nafe Seluini and Mickey Paea (Tonga); Sisa Waqa and Kane Evans (Fiji). 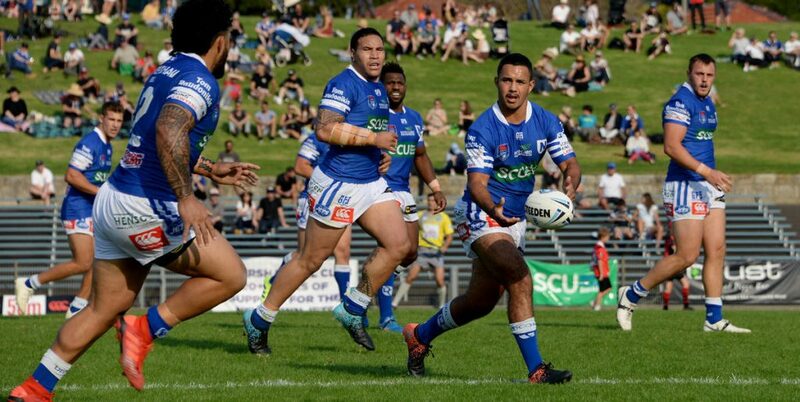 The Newtown RLFC extends good wishes and congratulations to all the Newtown Jets players, past and present, who are playing in this weekend’s Rugby League representative matches, and we wish them all well in their future footballing careers.